Trevor Bayliss has suggested that Jimmy Anderson could keep doing the business for England into his 40s. 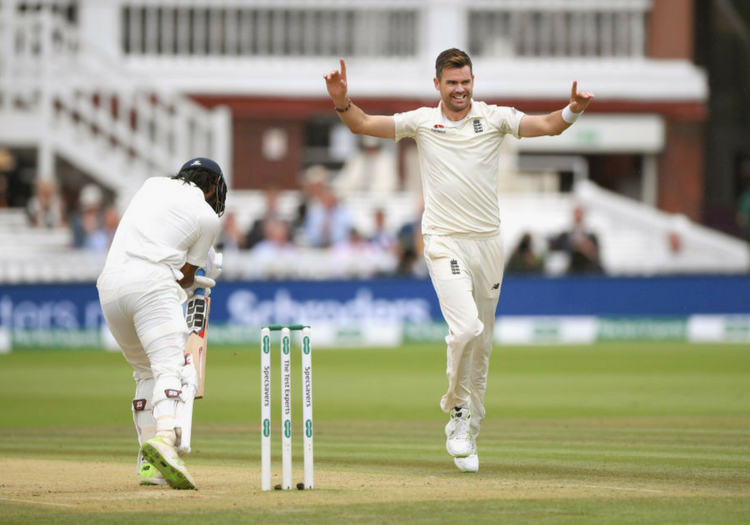 Anderson, who claimed match figures of 9-43 in England's second-Test victory over India at Lord's last week, made his debut for his country in 2003 and has since appeared 140 times in the elite format. He is showing no signs of tiring - in fact, in recent years his bowling average has considerably improved, his wickets since the start of 2015 coming at 20.43 a pop compared to his overall career equivalent of 26.83 - and Bayliss has backed his strike bowler to go on for some time yet. "He’s fit and keeps himself fit. As long as he keeps his body fit there’s no reason why he can’t go on for three or four years,” said Bayliss of Anderson, who turned 36 just before the series against India began. "He keeps surprising everyone. The last 12-18 months, he had a shoulder problem, but at the moment he seems to have got over that pretty well and he just bowls and bowls and bowls. Hopefully that continues for a few years yet. "A lot of other bowlers do start to drop off mid-30s or so. It’s only the very, very best that are able to keep it going. I think he’s showing that he is the very, very best." While England fans will be hoping Anderson can continue for some time yet, there is a nagging concern about who the team will turn to to fill the void when he decides to call time on his illustrious career. 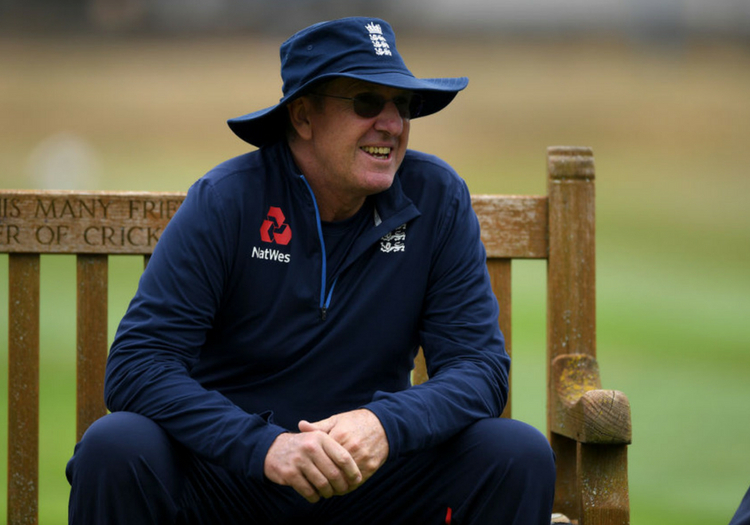 His old partner-in-arms Stuart Broad might be able to handle the burden for a short period but in the longer term England will need new talismen to lead from the front with the new ball. "Any coach of any team, especially when a player gets closer to the end of his career than the start of it, there’s always that thought process and looking for who might be that guy that takes over," said Bayliss. "Is it a Chris Woakes, is it a Ben Stokes, is it someone else new and younger coming through. That process never stops."